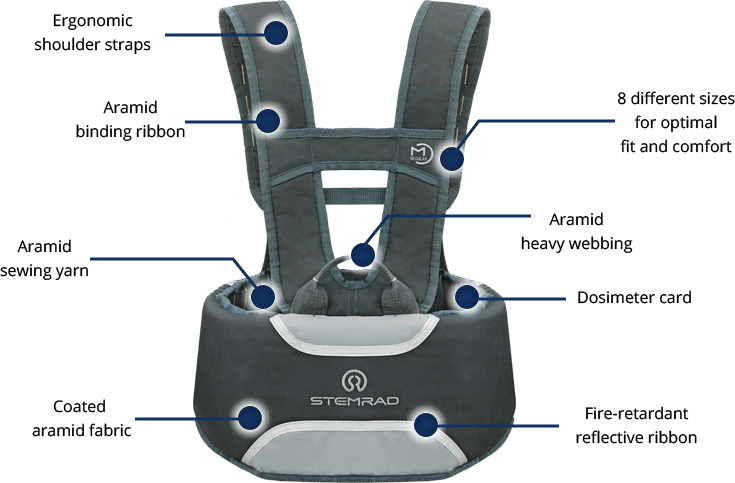 A major U.S. nuclear utility has recently purchased StemRad’s 360 Gamma radiation protection vests, deploying them in critical areas at two of their nuclear plants, as well as in the plants’ FLEX dome (emergency storage areas). 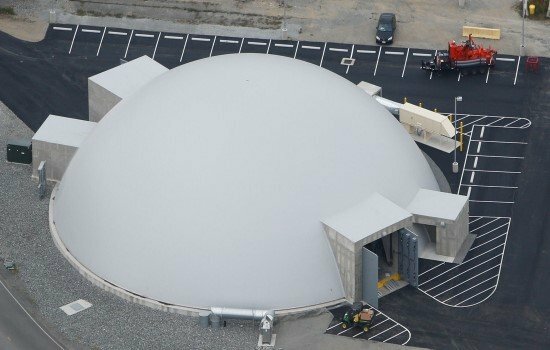 Protected structures like FLEX domes were made mandatory after the Fukushima catastrophe, which epitomized the need to prepare for extreme events that may exceed the design specification of nuclear plants. The Fukushima Daiichi nuclear power plant was designed for protection from a 10-meter (33ft) tsunami – this included a 4.5-meter (nearly 15 ft) margin of safety – yet the massive tsunami easily swept over the seawall, reaching the plant at 13-15 (43-49 ft) meters high. Most of the backup power generators that were supplying power to the nuclear reactors’ cooling systems were flooded, leading to three nuclear meltdowns. Yet how can anyone predict anomalous events? The U.S. Nuclear Regulatory Commission (NRC) called upon nuclear plants in America to reassess earthquake and other related risks as compared to the plants’ design. However, since assessments rely on past events and can’t rule out anomalous future ones, nuclear plants were also required to offset risks by storing emergency equipment in protected structures such as FLEX domes. FLEX domes are the most visible part of an overall FLEX (connoting flexibility and diversity) strategy implementing NRC requirements after Fukushima. They provide another layer of protection to facilities that already have multiple backup safety systems. Just as StemRad’s 360 Gamma can augment workforce protection for the nuclear industry and capacity in nuclear plants, it is helping militaries around the world attain better preparedness for a different catastrophic scenario – a nuclear attack. 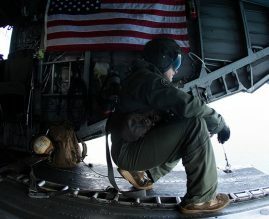 Several Western militaries have purchased StemRad’s radiation gear for first-line Special Forces. Whether it’s a nuclear meltdown or nuclear attack, the 360 Gamma significantly prevents short-term death and long-term side effects from highly penetrating radiation. It is the only wearable equipment that can protect from gamma radiation (a highly penetrating form of radiation that is the leading cause of acute radiation syndrome – ARS). The destruction of stem cells in the body leads to ARS, the main cause of death due to penetrating radiation. The 360 Gamma’s technology protects tissues rich in stem cells – and thus shields the body from ARS. The technology was successfully validated by the U.S. Department of Energy (see report) and has now been adapted for use in space by NASA. It will be used to protect astronauts traveling into deep. 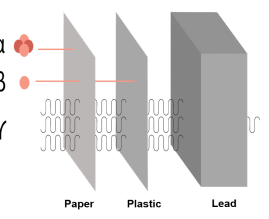 What Makes for an Effective CBRN Radiation Shield?